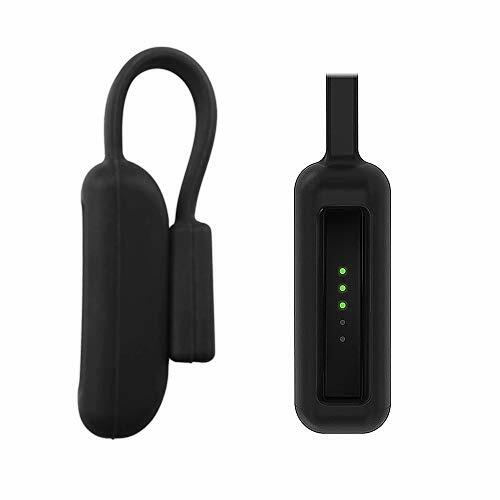 Design to your fitness tracker, Silicone Clip Holder for Fitbit flex 2. No Tracker,fashion Silicone Clip Holder only. 12 Months free replacement warranty or full refund without return,pls contact us whenever you need help!